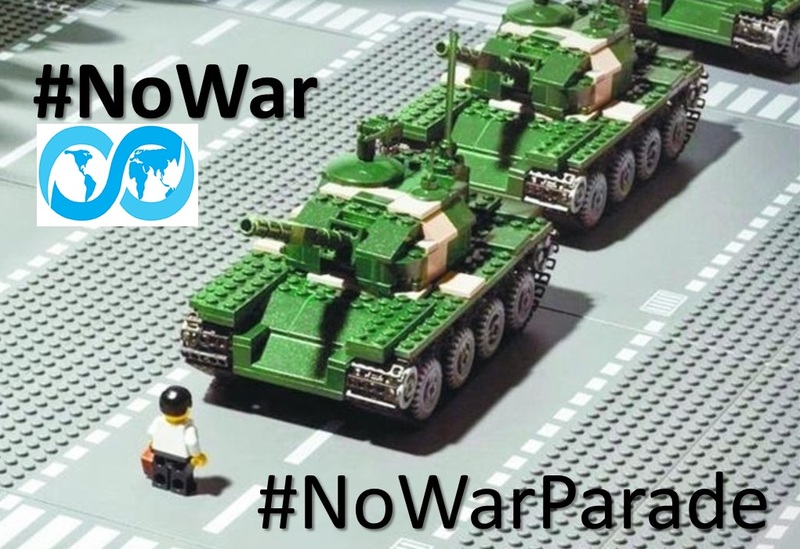 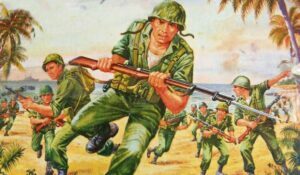 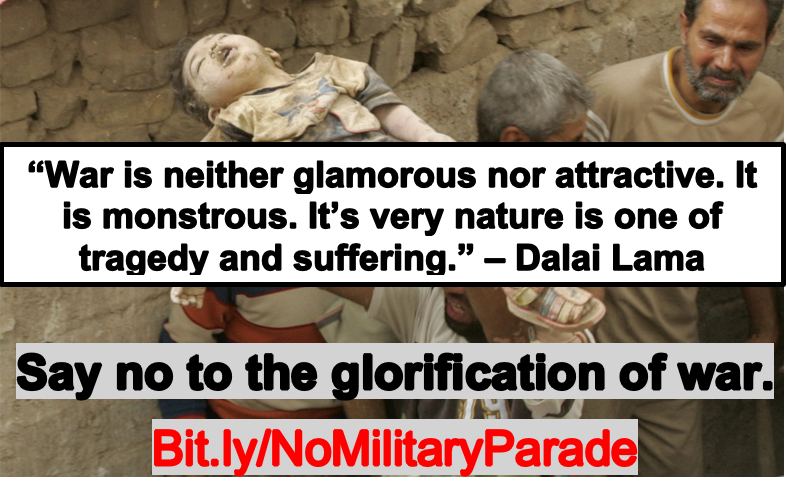 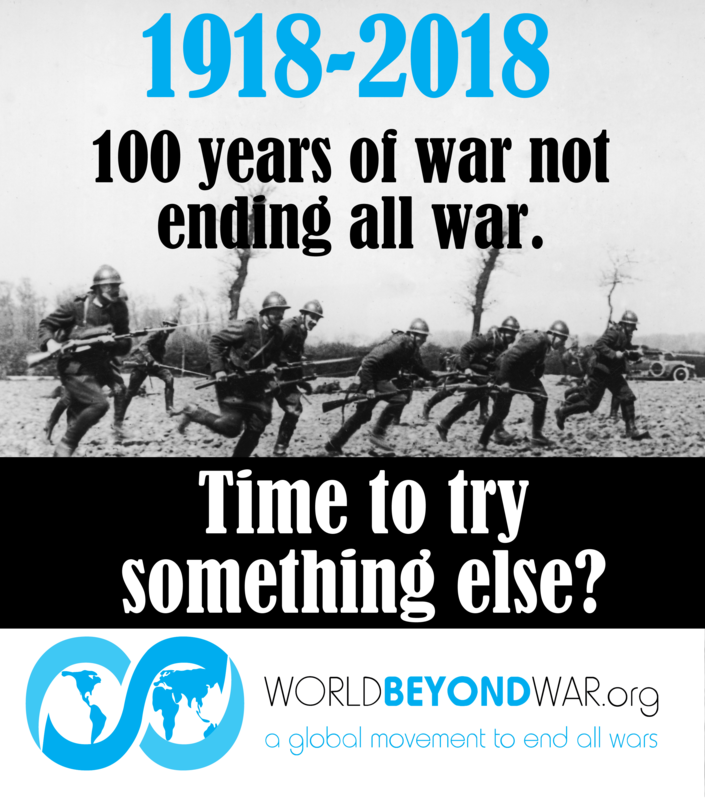 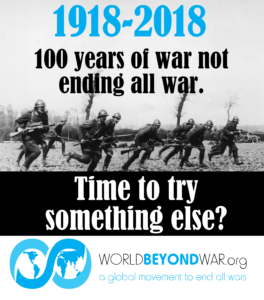 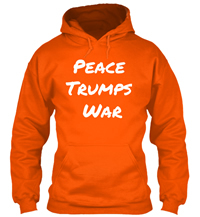 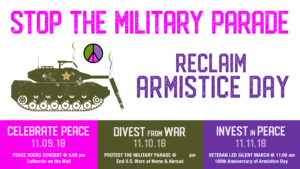 Trump Parade Canceled - Peace Parade Goes Forward - World Beyond War . . .